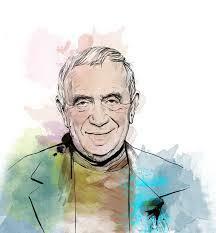 Yehuda Amichai was born 3rd May 1924 in Wurzburg, Germany to an Orthodox Jewish family. 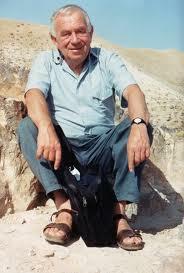 When he was twelve the family emigrated to Palestine, then settled in Jerusalem in 1936. 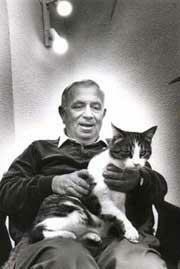 Amichai’s native language was German and he could speak fluent Hebrew by the time they arrived in Palestine. He attended a religious High School in Jerusalem. 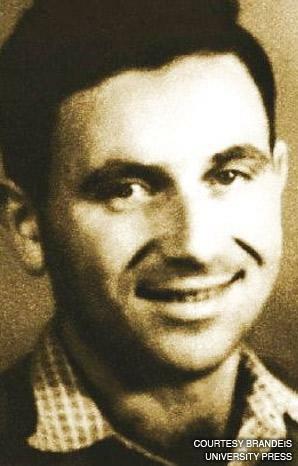 During World War Two Amichai fought with the British forces and afterwards with the Israeli forces during the Arab-Israeli war of independence in 1948. It was whilst fighting in WW2 his interest in poetry emerged and he read avidly the work of modern American and English poets like, Dylan Thomas, T S Eliot and W H Auden. His early work was influenced particularly by Auden and Thomas. 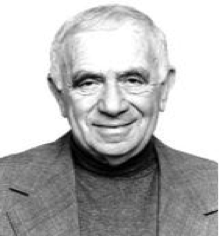 After the conflicts he attended first the David Yellin Teachers College, then the Hebrew University of Jerusalem, studying the Bible and Hebrew Literature, and went on to teach in secondary institutes and teachers’ seminars and in later years at prestigious American institutions like Yale and Berkley. Encouraged by one of his professors he published his first volume of poetry in 1955, called Now and In Other Days. 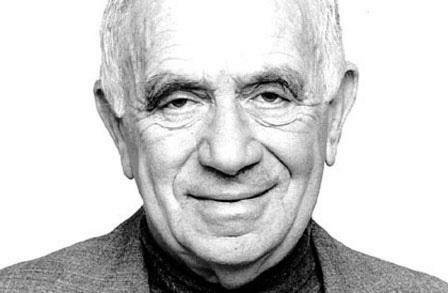 His first poetry in English appeared in 1965 in the first issue of Modern Poetry in Translation, co-translated by Ted Hughes, who became a good friend of Amichai. 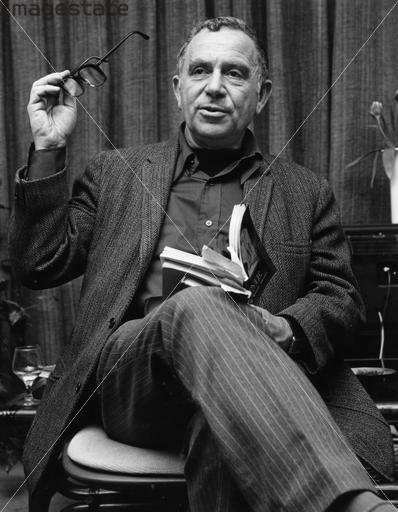 He appeared at the London Poetry Festival in1966 with W H Auden and Ezra Pound, among others. 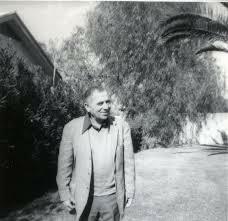 His poetry was introduced to American audiences with Poems, in 1969. He went on to receive numerous awards, prizes and honorary doctorates and became an Honorary Member of the American Academy of Arts and Letters. 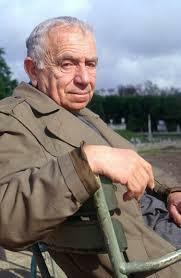 His work is included in the ‘100 Greatest Works of Modern Jewish Literature’. 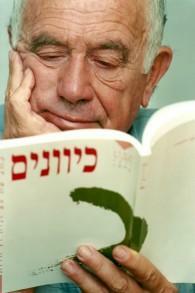 Amichai was married twice and fathered a son to his first wife, Tamar Horn, then a son and daughter to his second wife, Chana Sokolov. 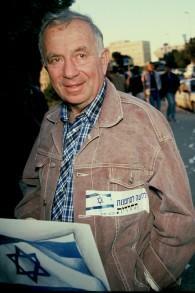 He died in Jerusalem on September 22nd 2000.